I just got back from a brief weekend in the mountains with my girlfriends. Our annual retreat isn’t one of those get-aways where you pack so many activities into the time that you end up more tired when get home than you were when you left. No, this annual mini-vacation is about the 3 R’s – resting, relaxing and reconnecting, so a lot of our time is spent simply talking and enjoying the outdoors. While sitting on the deck enjoying the afternoon sun, one of the girls noticed a squirrel in the trees. 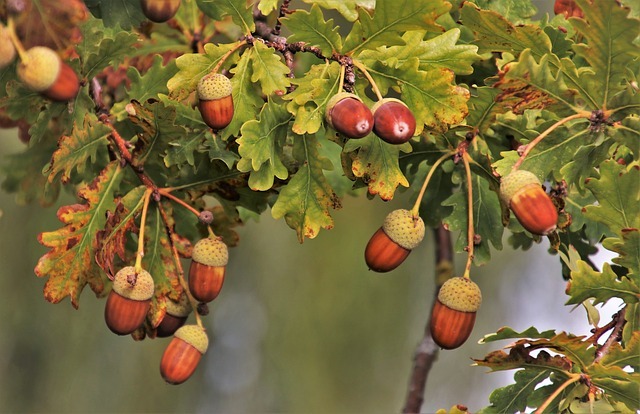 He scampered up the trunk, out on the limb, and vigorously shook the branch until its acorns fell to the ground. 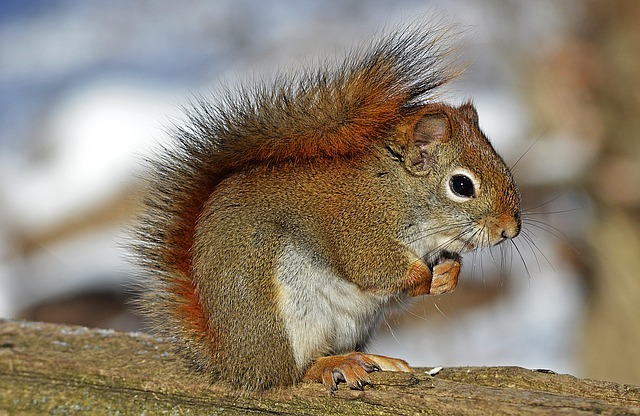 After racing down the tree, he quickly gathered the nuts and packed them away in his hole. The fuzzy worker was back few seconds later, shaking another limb to gather more nuts for himself. This tireless process continued all afternoon and, I imagine, long after we’d lost interest. I’ve thought about that little guy several times since returning home from our mountain cabin. His diligence to continue preparations for the coming winter were unfazed by the 85 degree summer-like temperatures of this unusually warm autumn. Almost as if his very life depended on his success. He didn’t relax on the tree limbs and wait for the first cold snap. He didn’t sit idly by until the leaves started to fall. If you’ll permit me to be a little more anthropomorphic, this woodland creature knew that winter would certainly come even though there were few obvious indicators that it was near. Even though we look around today and see mostly ‘sunshine’ and ‘prosperity’, believers shouldn’t be lulled into complacency and ease. While Christ’s offer still stands for the weary to come to Him (Matt. 11:28), one day that window of opportunity close. Instead of an open-armed welcome, those who reject His offer will hear Him say “Depart from me. 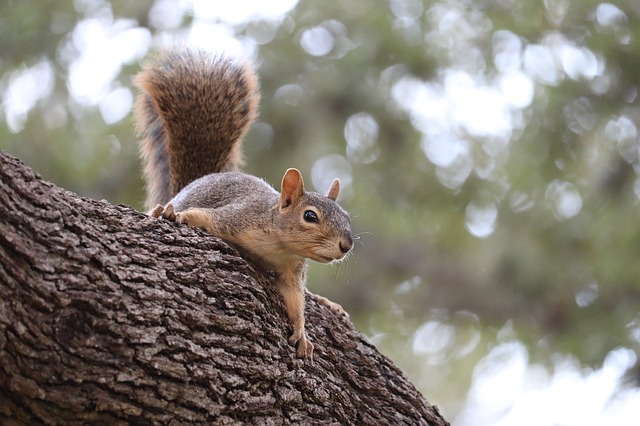 I never knew you.” (Matt 25:41) So instead of sitting idly by looking at cloudless skies, Christians should take a lesson from the diligence of our squirrely mountain friend. Now is the time to work hard, to be diligent in bringing the message of Jesus to the people around us, and be attentive to prepare before the winter comes. While there is still time, make it a priority to cooperate with the Holy Spirit and do your part in sharing Christ’s message so that those who are out in the cold can be safely gathered into the family of God. 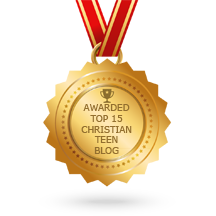 This entry was posted in A CLICK A BLESSING TODAY, CHRISTIAN LIFE AND THE WORD, Christian Life and the Word - Know the Truth - Live the Truth, CHRISTIAN TAGALOG BLOGS, CHRISTIAN TEENS BLOGS. Bookmark the permalink.